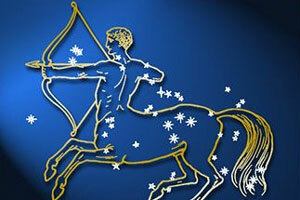 Astrological Zodiac sign may change from this year. According to Astronomer Parke Kunkle due to changes in the Earth’s alignment the dates of many zodiac signs have changed. The birth sign of many Zodiac sign may change. Here is the list of new birth sign from year 2011. I don't think this new sun sign Ophiuchus has any presence…it's a new way to get famous…. Haa…Mine Sun Sign Moves from LEO to Cancer….